Best results when used with our Omega Peel, Advanced Toner, Oxygen Plasma, Mask, Whipped Oxygen Cream, and dietary supplements. 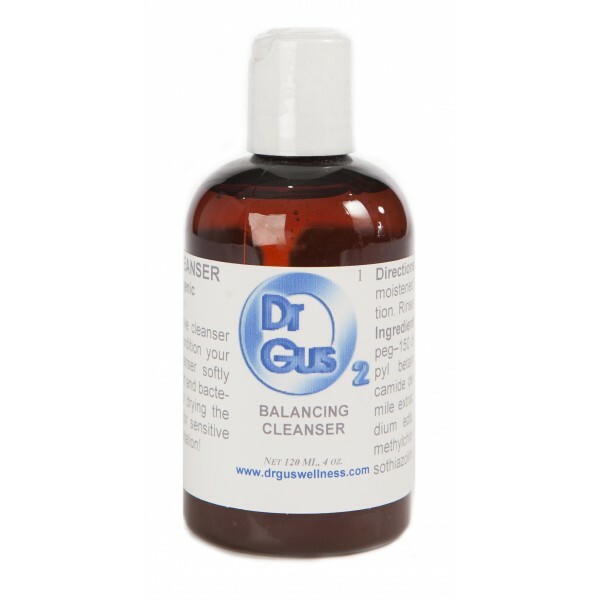 A holistically designed program to purify and condition the skin, while softly removing dirt and bacteria. Directions: Apply twice daily and massage into moistened skin to activate the cleanser into a foaming action. Following application, rinse with water.